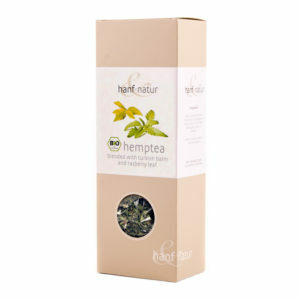 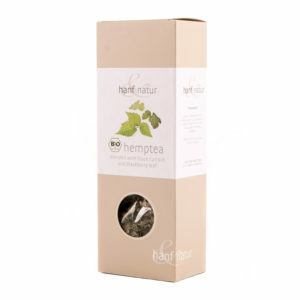 Hanf Natur have created a brilliant loose Hemp Tea which is perfect for relaxing and reflecting in the busy world today! 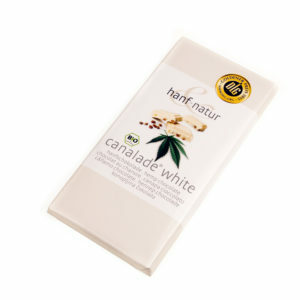 You can relax in the knowledge that everything is certified organic and good for you too. 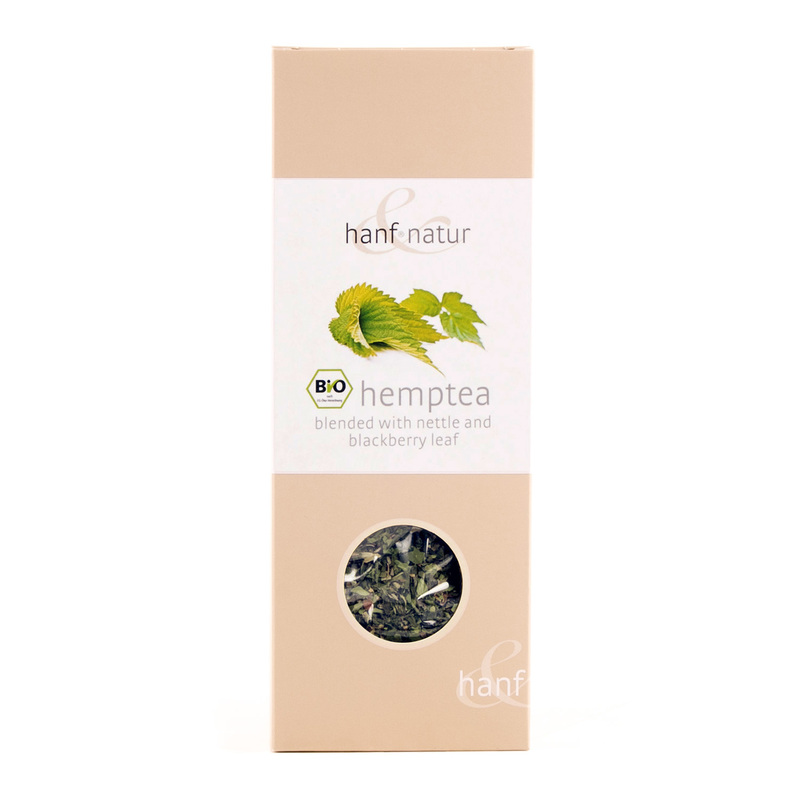 Ingredients: dried hemp leaf (Traces of THC possible), nettle and dried blackberry leaf, (all ingredients from organic cultivation).